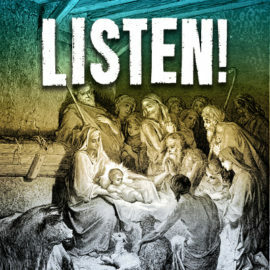 What would it have been like to be a shepherd on the night Christ was born? 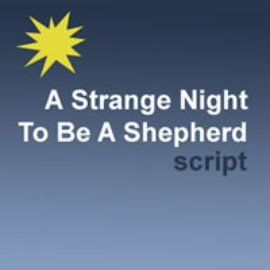 These scripts explore different perspectives of the Shepherd's story on Christmas. 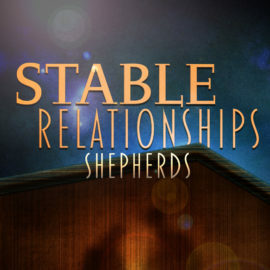 Modern take on the story of the angel appearing to the shepherds on the eve of Jesus' birth. 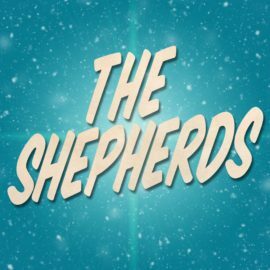 Shepherds are watching over their flocks of sheep minding their own business when an angel appears to share the Good News of Christ's birth! The next morning after the Nativity, three young shepherds tell the throng in Bethlehem about the miracle they have witnessed, an event that will change the world forever (based on Luke 2:17-18). The morning after the Nativity, a shepherd tells the throng of people in Bethlehem about the miracle he and his brothers have witnessed. 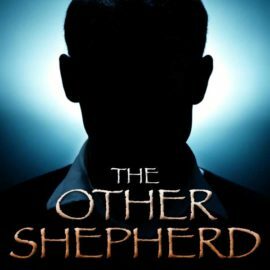 This monologue takes a fictional look at the story of a shepherd who was there when the angels proclaimed the birth of Christ, yet chose to stay behind rather than see the Savior. Two Bethlehem shepherds recall their visitation with an angel the night Jesus was born.